If you’re planning to buy a bicycle and in the quest for the perfect one, why not try something different than the old boring designs. 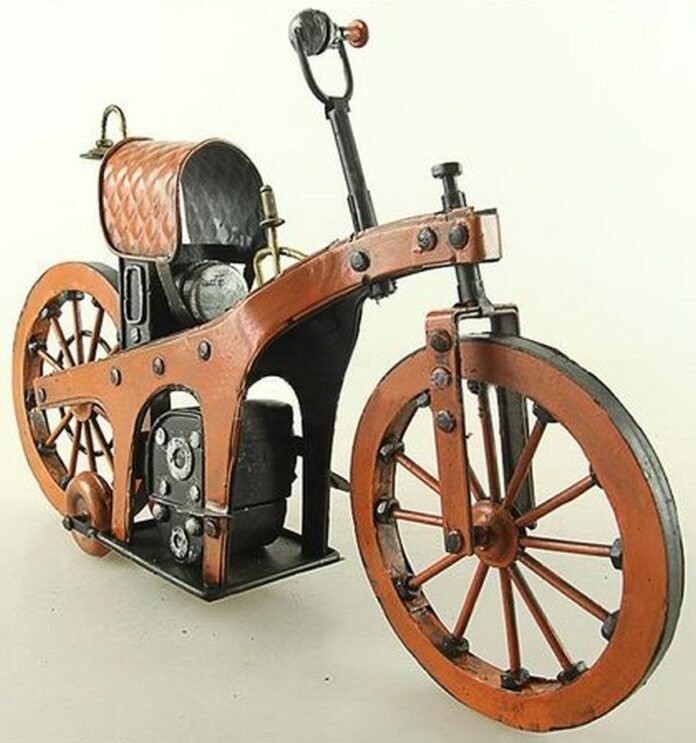 The following 20 strange, yet beautiful bicycle designs will definitely blow your mind and turn some heads along the way. They will make you forget about the old mainstream designs and want at least one of these funky and cool bikes. 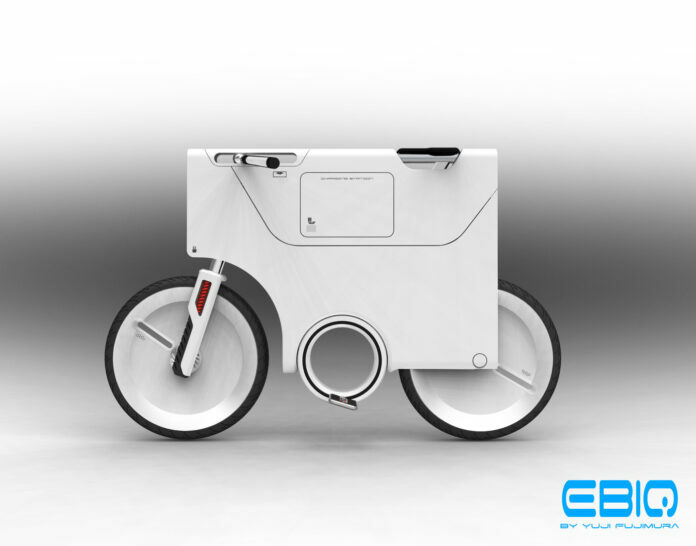 As electric bikes are becoming more and more popular, the YikeBike features the most revolutionary concept. 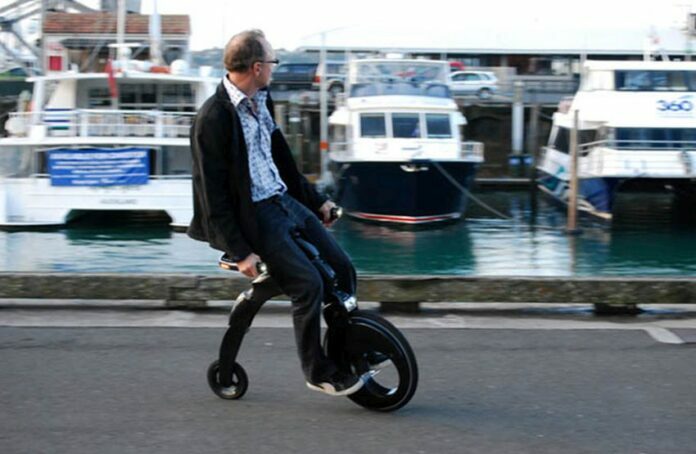 It’s quite similar to Segway but you can sit comfortably and steer with handlebars that reach around you from behind. What’s best about it is that it folds up into a neat little package. This giant credit card design was conceived by inventor Yuji Fujimura. EBIQ is powered by a lithium battery and it comes with a carrying spot for your laptop so you can charge your device on the go. 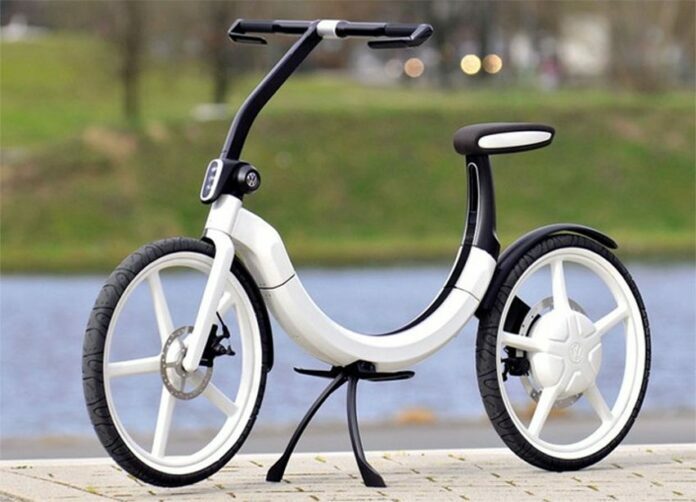 The Volkswagen Folding Electric Bike is seen as complement to the car and promotes the extension of drivers shift and broadens the concept of mobility. This is a great bike for daily transport usage. You’ll ride it lying face down while reducing the amount of automotive emissions at the same time. The inventor of this bike was inspired by snowboarding. It doesn’t only mix the best parts of snowboarding and cycling, but it also looks like a ton of fun. 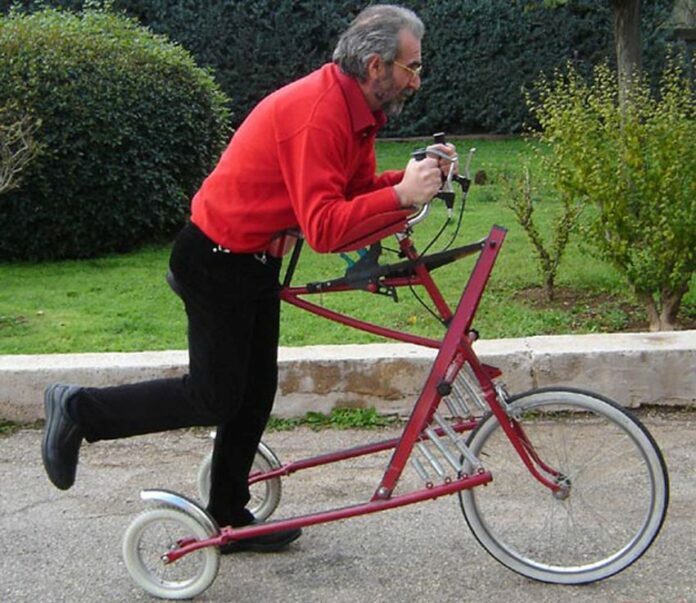 This bicycle is much more than just a folding bike. In fact, you can use it to go grocery shopping and never leave it outside parked. This bike can’t only do the pretzel, but after folding it around a lamp post you can also lock the bike! 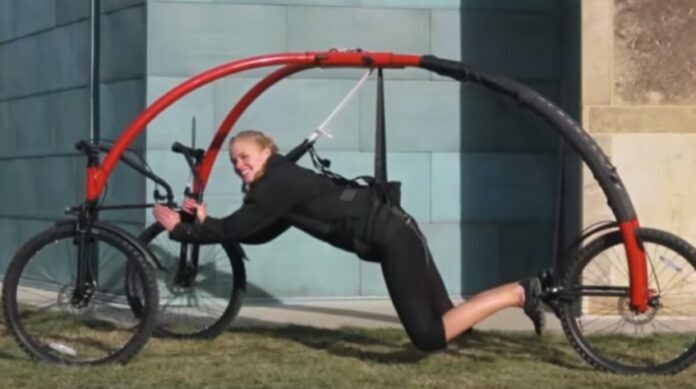 This human-powered bike is sustainable, strong, and durable. It definitely looks custom made! 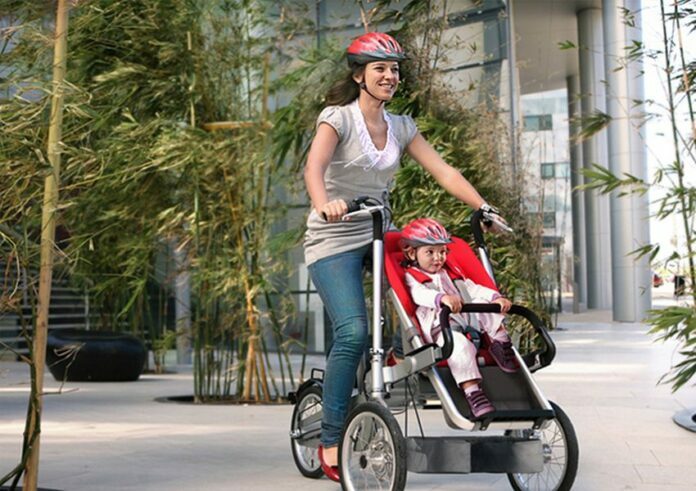 Excellent means of transport for parents and children as it combines a cargo bicycle and a luxury baby stroller. This vehicle is part chopper, part cruiser, but 100 percent muscle bike! Riding a quadricycle must be lots of fun! 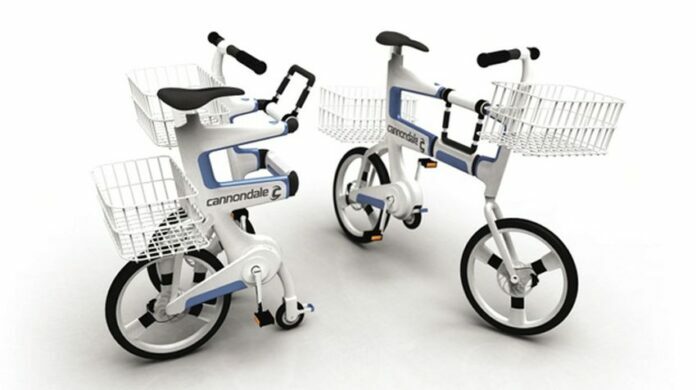 This quadricycle for one rider can be your personal exercise machine. 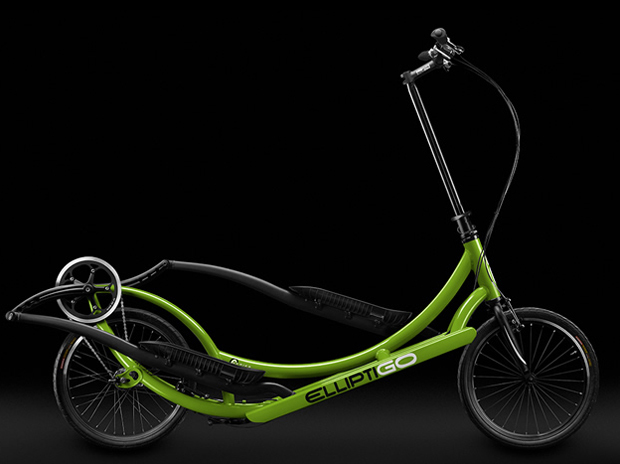 Now doing exercise can be fun with the world’s first outdoor elliptical bike! 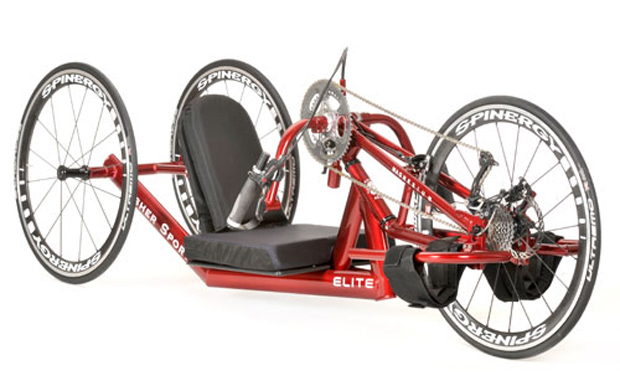 If you’ve been hesitant which one is better for you-walking or cycling, this bike might be the perfect solution! 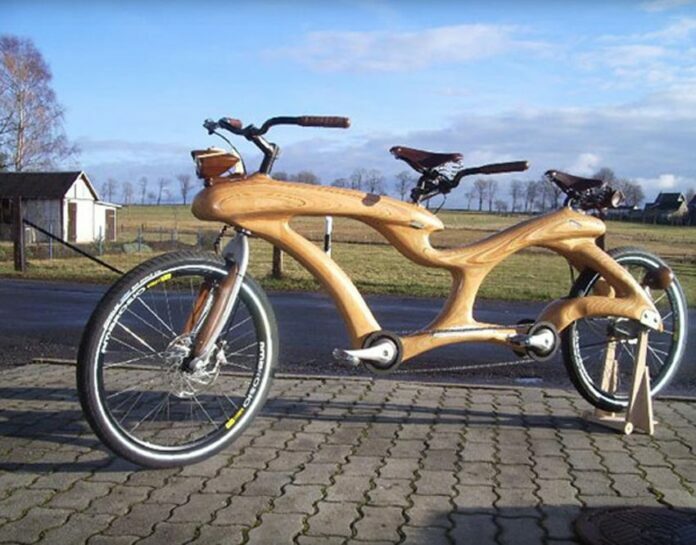 If you want to ride and walk, this bike has both options! 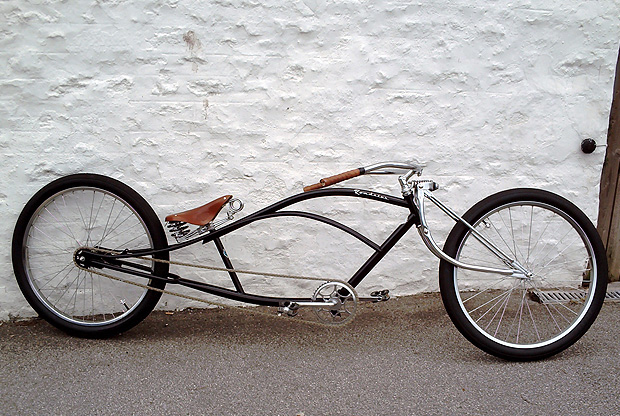 The design of this bike is definitely inspired by lowrider cars. 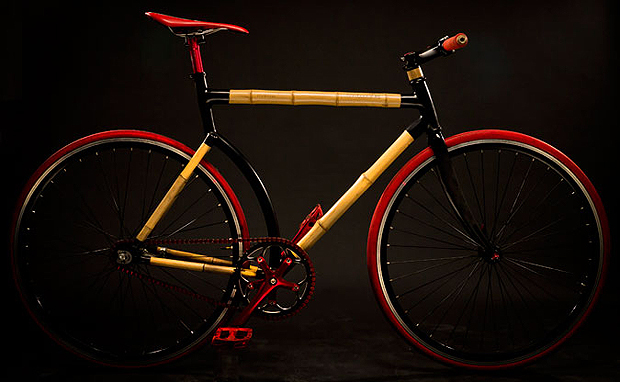 This highly customized bicycle is so mesmerizing. 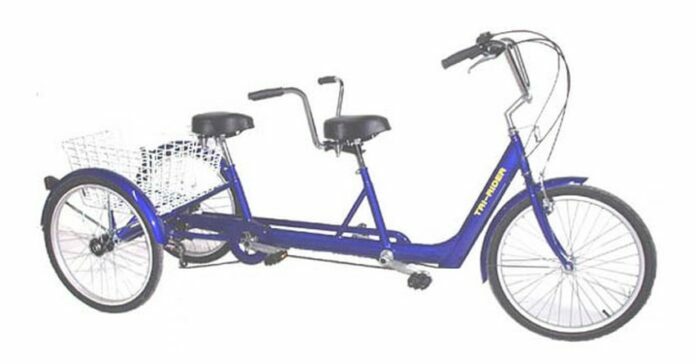 The Tandem Trike is perfect for enjoying a bike ride together as it provides a stable tandem riding experience. 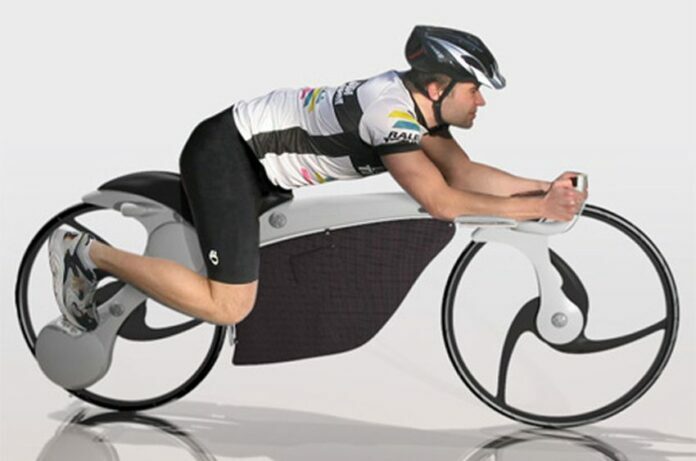 This human-powered is powered by the arms which makes it good for exercise and staying in shape. 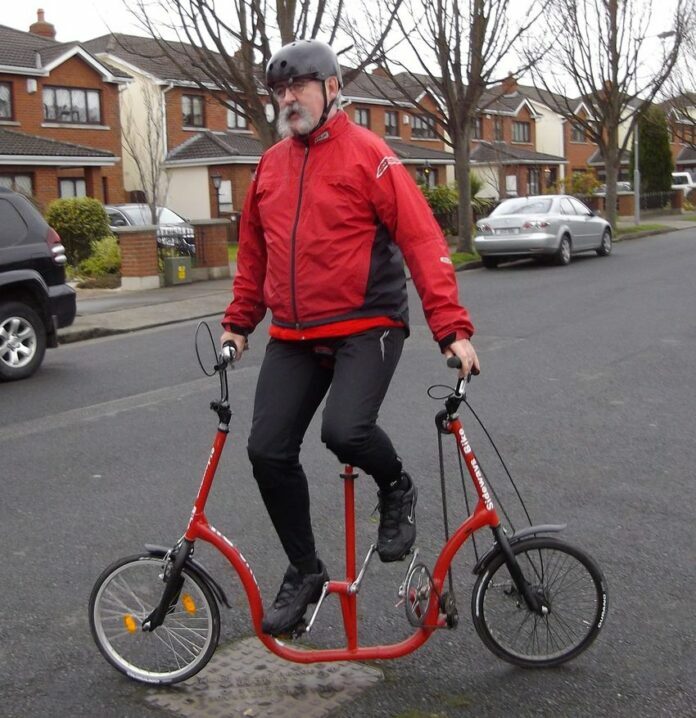 Let’s all give this bike a standing ovation! 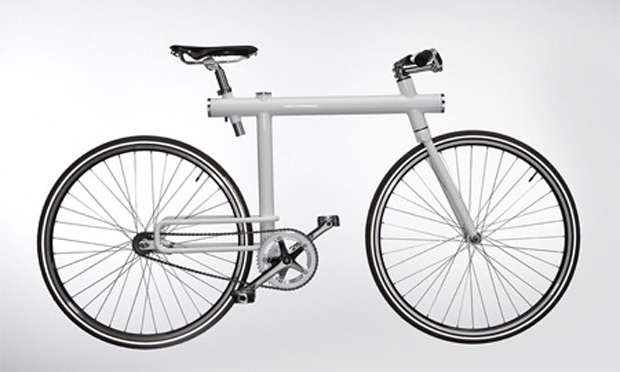 This bike comes with clean, minimalistic and technical savvy design. Plus, it’s hard not to notice the tubular frame!